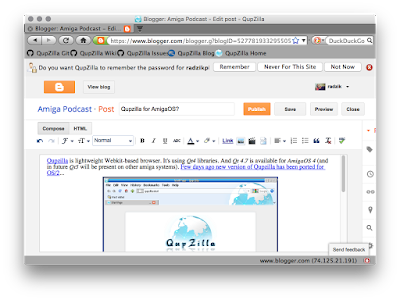 Amiga Podcast: Qupzilla for AmigaOS? 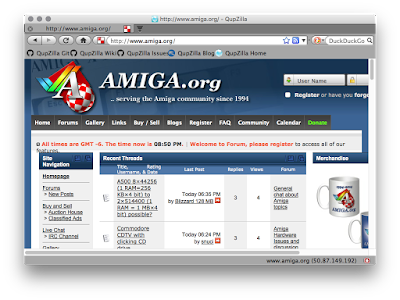 So there is one question: why not for Amiga? 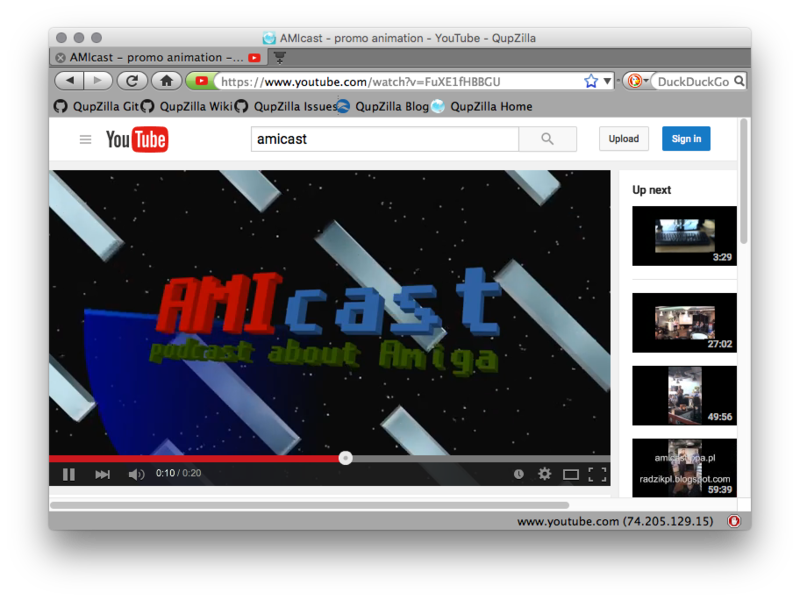 This browser is also available for Haiku OS (and of course other mainstream systems). And it has all what we need bookmarks, history, tabs, AdBlock plugin and speed dial. 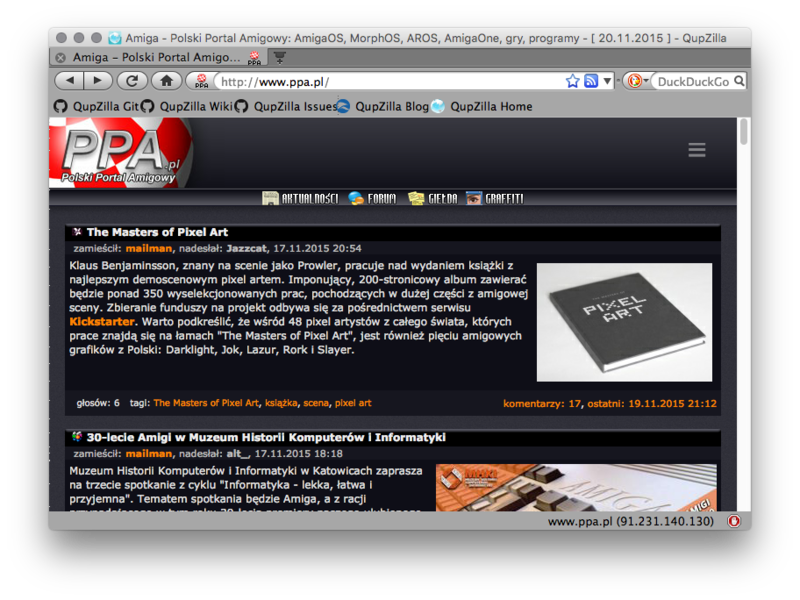 Main developer is David Rosca, so maybe it is good option the community to contact him? Odyssey web browser is getting to be outdated... 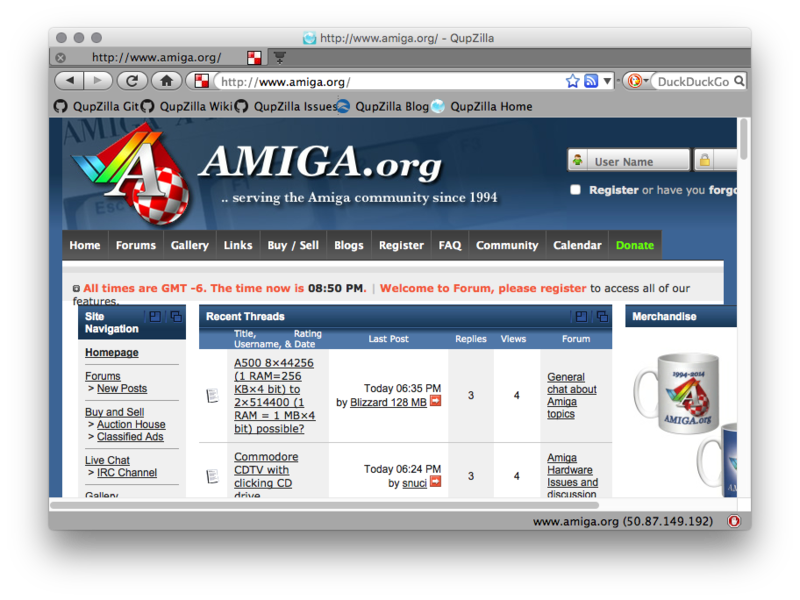 I'm not developer, but maybe Qupzilla project is change for Amiga to get new and update browser? 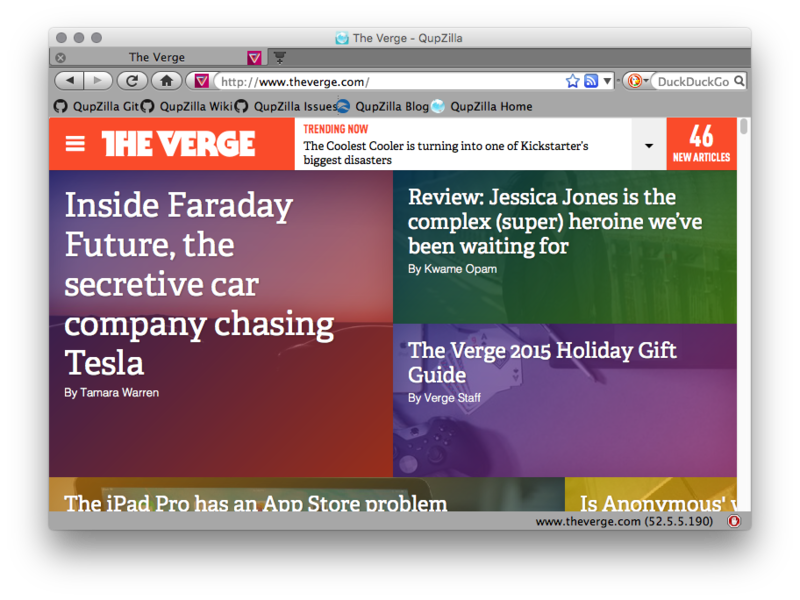 Maybe we should create a bounty for that? And the blogger is working!